To say that the Sportpesa Mega Jackpot is the most popular jackpot in the East African region would be a massive understatement. It was only recently, a lucky Kenyan walked away with a whooping 230 Million Kenyan shillings after he got all 17 of his predictions correct. This has led to more and more people joining the jackpot train hoping that next time could be their time. Catch all the latest mega jackpot predictions and tips here. Samuel Abisai was the first ever winner of the Sportpesa mega jackpot when he won Sh221 million last year. This year, Gordon Ogada has broken that record by walking away with a mind boggling Sh230 million. 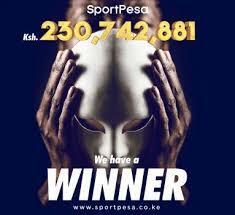 The potential for more winners in this particular sports betting category is high which is why we will take a step by step look on how to draft yourself into the Sportpesa Mega Jackpot and potentially stand a chance to win a fortune. 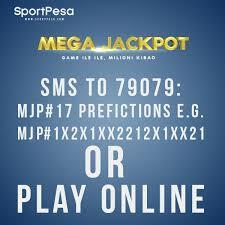 What is the Sportpesa Mega Jackpot? It is a weekly jackpot with 17 pre-selected games that are usually play over the weekend. The cash prize for the Sportpesa Mega Jackpot starts at Sh100,000,000 and the amount is always on the rise until the next winner emerges. It currently stands at Ksh.107,619,164. If more than one individual ends up with the winning slip, the entire jackpot is shared equally among them. Bonuses are awarded for 12 ,13,14,15 and 16 correct predictions. One can make as many placements on the mega jackpot as one wishes with the cost of a bet at Ksh 100. You don’t need to enter your stake since the mega jackpot amount by default is Sh100. You will receive a confirmation message from 79079 showing your mega jackpot Bet ID, the 17 predictions you’ve made, the bet amount of Ksh100 and your Sportpesa account balance. If you get all the 17 predictions correct, you are a winner. 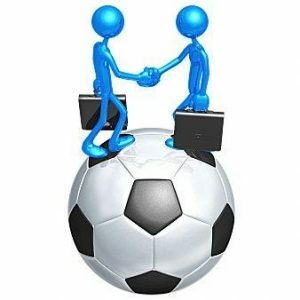 We will tackle how to enter the Sportpesa mega jackpot using your smartphone or PC in the next article. 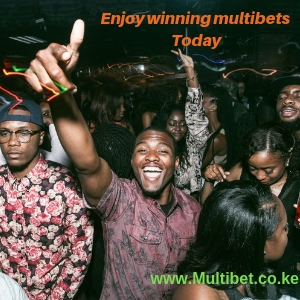 At www.multibetkenya.co.ke we carry out rigorous sportpesa mega jackpot analysis and consequently provide you with our mega jackpot predictions. Try us today. We have something for everyone.